Danny Baker meets Led Zeppelin's Robert Plant and gymnast Claudia Fragapane. Plus your listener stories. 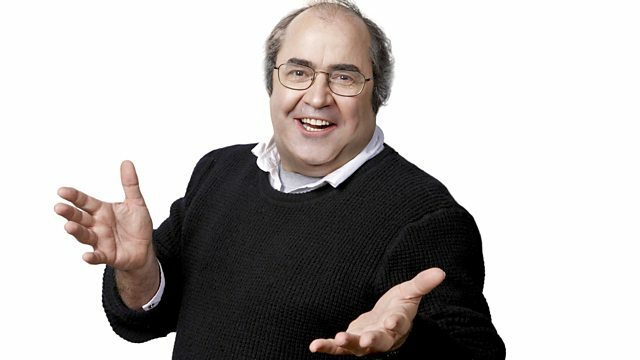 Danny Baker presents his original mix of Saturday morning sports entertainment. Classic rock legend, Robert Plant discusses his new solo album and Led Zeppelin days. Gymnast Claudia Fragapane stars in the Sausage Sandwich Game. Plus Louise Pepper with your listener stories. Email lord.reith@bbc.co.uk.